FOR over a decade now, renowned designer Zaldy Goco has straddled the twin genres of fashion and costume design to create unforgettable, timeless, and beautifully crafted clothing. A decade earlier, he was moving seamlessly between music and fashion, creating a tapestry that could very well be a major accent to his finale dress. That is if we look at his life’s trajectory as a runway fashion show. 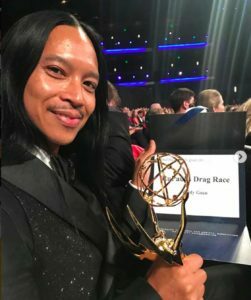 While making a name and creating a fierce brand, Zaldy (according to the New York Times, he dropped his last name when he was in high school) has also become a two-time Emmy Award-winning costume designer through his work on “RuPaul’s Drag Race”. He has also been actively collaborating with Cirque du Soleil and the partnership has been growing through the years. 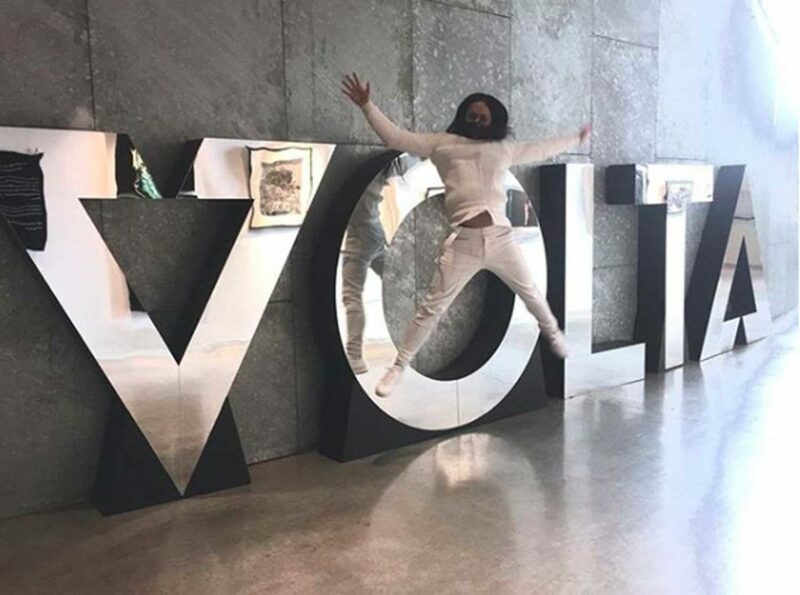 Zaldy’s third major project with the famed group is “Volta”, which just opened last week at the AT&T Center in downtown San Francisco. Prior to “Volta”, Zaldy worked on Michael Jackson “The Immortal World Tour” and “Michael Jackson ONE”. “The message of ‘Volta’, ‘Find your Free,’ is really the muse of the show,” Zaldy said when we asked about his inspiration behind the stunning designs for “Volta”. “The different families we discover along the journey of Waz (the main character in Volta) and his inner and outer struggle take us to worlds that have specific signifiers,” he added. The themes of alienation and self-realization are also evident in the numerous costumes in the show, to fit what Waz has to go through in order to find his true self. With “Volta” as his third Cirque du Soleil show, Zaldy had to make a few necessary adjustments when it came to costume design. “Of course, I must take into account our athletes particular performance needs, but the end result for me should be something you might want to walk away with,” he added. Zaldy launched his namesake collection in 2002 and has since imagined stage looks for many of the most celebrated and diverse performers of this era: Michael Jackson, Madonna, Beyonce, Lady Gaga, Mary J. Blige, RuPaul, Katy Perry, Gwen Stefani and Britney Spears among them. From 2004 to 2007, Zaldy was the head designer of Gwen Stefani’s highly successful L.A.M.B. collection, which fused streetwear with elements of the singer’s glam-punk look. It was through his work with RuPaul that he first got nominated for an Emmy Award in 2016. He lost, but because of his consistently great design work, he was nominated again last year and he won. At the recent Emmy Awards, Zaldy won for Outstanding Costumes for a Variety, Nonfiction, or Reality Programming, a special back to back win and it took a little while before everything sunk in. Zaldy posted in his Instagram account that he was working on the costumes for Volta. Zaldy’s early work with Ru started with his single ”Supermodel” (the 1993 video credited for launching RuPaul’s career) and that has created a bond of trust between the two, to the point where Zaldy even gets to create what he thinks is best for RuPaul without sketches or fittings. “We often have referred to our creative work together as telepathic! It’s a very rare relationship I have with only a handful of clients that imbue that much trust in me,” he explained. “This is more of a traditional approach, in a way, where I do create sketches to share so people have an idea of what they will be shooting, however Ru and I are really left to create the best character we can together,” Zaldy said. A June 2018 feature on Vogue titled “Zaldy Is the Designer RuPaul Wouldn’t Go Anywhere Without” retraced how RuPaul and Zaldy met in the late ’80s at La Palace de Beauté, a nightclub in Union Square. Zaldy said he approached Ru to talk clothes. “Ru had worn the same outfit two nights in a row, and when I brought it up, Ru told me, ‘When it works, it works’,” he recalled. “I think once I knew what a designer was, I knew I wanted to design clothes,” Zaldy shared, looking back on the days when he was drawn to fashion and costumes even as a young child. 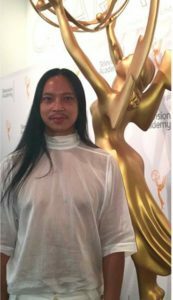 Born in Cheshire, Connecticut, Zaldy grew up with his two sisters. He told the Times that it was an idyllic childhood, fishing the lake and ice skating in winter. He remembers his early days of watching Cher with his grandmother Presentacion (a dentist who had her own fashion school in the Philippines called Paris Manila Fashions) and they would always talk about her looks and outfits. “Even though I clearly was an artistic child, I was convinced I was going to be a doctor or a plastic surgeon,” he shared. Since he comes from a family of doctors who are married to doctors, he thought his career path was already mapped out for him. 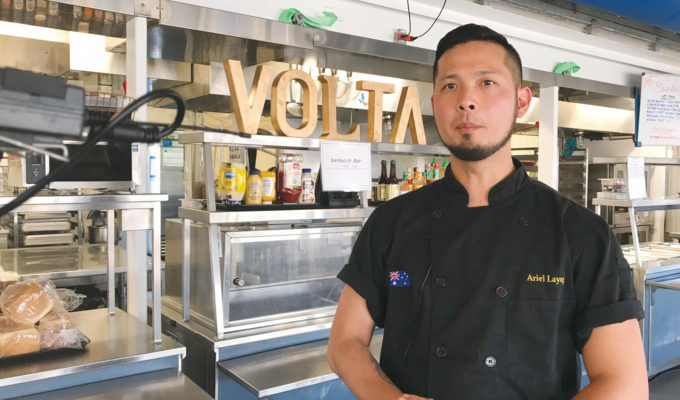 “Of course this all changed the more sure I was with who I was and where I wanted to go,” Zaldy affirmed. He studied fashion design at Parsons School of Design in Los Angeles and the Fashion Institute of Technology in New York. Before he became a designer, Zaldy also dabbled in fashion modelling with designers like Vivienne Westwood, Jean Paul Gaultier and Thierry Mugler getting him to modeling women’s clothes for them. In 1995, he was featured as a model in a British television ad for Levi’s, an ad campaign that was way ahead of its time, according to Zaldy who posted the now 23-year-old ad on his Instagram account recently. The advertisement was banned in the United States and was shown only late at night in the United Kingdom. Aside from the new Netflix series “AJ and the Queen” starring RuPaul and from the creator Michael Patrick King, Zaldy has his hands full creating custom looks for Katy Perry for “American Idol,” designing looks for Lady Gaga’s Las Vegas residency, and creating two more projects with the founder of Cirque du Soleil, Guy Laliberte. “Unfortunately, I don’t get to the Philippines too much. I work so much! Even when travelling, it’s difficult even if I’m already in Japan or China working,” Zaldy said with a hint of disappointment. But he remains hopeful that he gets to return and visit his parents’ motherland someday soon.